Documents – Rebuild Superior, Inc. 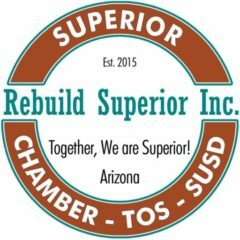 Rebuild Superior, Inc. 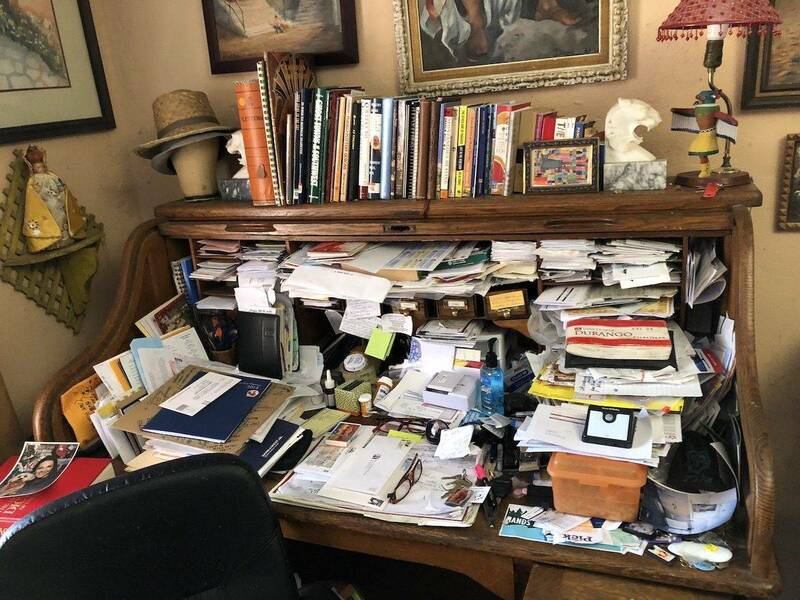 Documents are kept in this section.